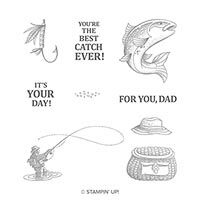 Dies | Catch of the Day Thinlits Dies | Stampin' Up! 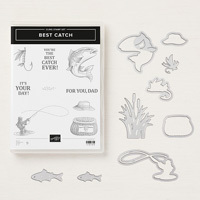 Create die-cut fish and water plants in record time with Thinlits dies and the Big Shot. Curl the fins on the fish for a 3D look.